Schmetterlinge tattoo. . HD Wallpaper and background images in the Schmetterlinge club tagged: butterfly beautiful animated butterflies. 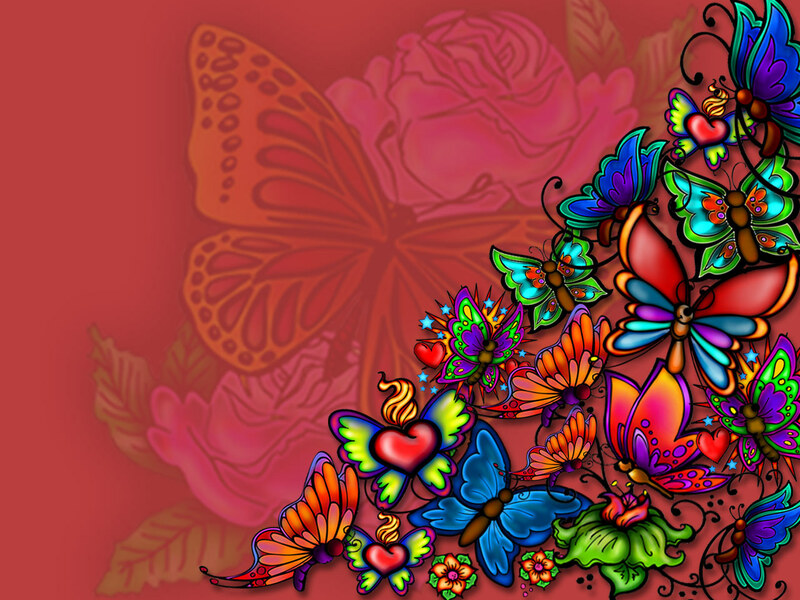 This Schmetterlinge wallpaper might contain buntglasfenster, glasfenster, glasmalerei-fenster, anime, comic, manga, cartoon, comic buch, karikatur, and comics. I am sooo loving this! !